Nitin Bose was 88 years, 11 months	& 17 days old age. 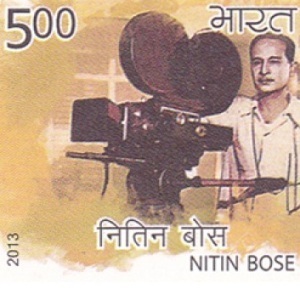 Nitin Bose was born on 26-04-1897 in Kolkata in the state of West Bengal, India. He was an Indian Film Director, Cinematographer, Screenwriter & Writer who known for his work in Bengali and Hindi films. Bose was passionate about photography since a very early age. His father persuaded him to take his talent further. Nitin Bose's made his foray into film direction with a documentary film based on a Belgian Emperor's who visited India in 1921. 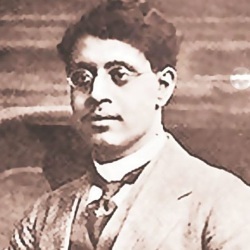 Nitin Bose began his cinematic career as a cinematographer through the movie titled Punarjanma in 1926. 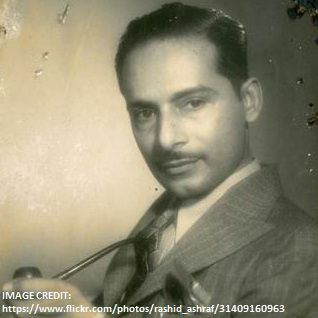 He made his cinematographer debut under the New Theatres Banner with the movie titled "Devdas" in 1928. He served as the cinematographer of the sole film directed by legendary Rabindranath Tagore. 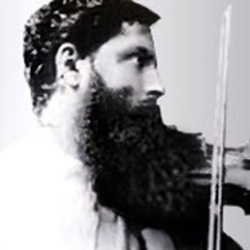 The film’s name was "Natir Puja". 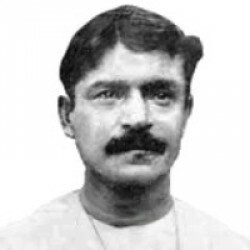 He directed a film titled Bhagya Chakra in the year 1935. It was the foremost Indian movie in which playback singing was used. The singers who sang in the film were Parul Ghosh, Suprabha Sarkar and K C Dey. The movie became a historic one and was finally remade in Hindi. Hindi film title of the film was Dhoop Chhaon. The film became the first feature Hindi film in which playback singing was introduced. In 1943, he directed "Kashinath" and because of some argument with B N Sircar, he left new theatres with which he was working since its inception in 1931. Subsequently, he relocated to Bombay and directed Naukadubi in 1947. This was his first film under the banner of Bombay Talkies. Subsequently, this film was remade in Hindi with the title "Milan". The Hindi film had superstar actor Dilip Kumar in the title role. During the decade of the 1960s, Bose directed a series of films under the banner called Filmistan. His landmark movie was arguably Ganga Jamuna. The film to date is recognised as one of the all-time hits of Indian Cinema. In addition to direction, he also served as a cinematographer in a number of films such as Yahudi Ki Ladki, Dena Paona, Desher Mati, Didi, Parichay and several others. He also penned screenplays of hits films like Kashinath, Bhagya Chakra, Jiban Maran, Badi Bahen, Rajrani Meera and Dharti Mata among various others. Nitin Bose died on 14-04-1986 in Kolkata, West Bengal, India, aged 88. He was born to Hemendra Mohan Bose and Mrinalini. Noted director Satyajit Ray was his nephew.